If you care about the hungry, the environment, and needless food waste; please support companies that donate their short dated or surplus food to food banks! As a customer you have the opportunity to influence companies to end food waste. Want to help the hungry? 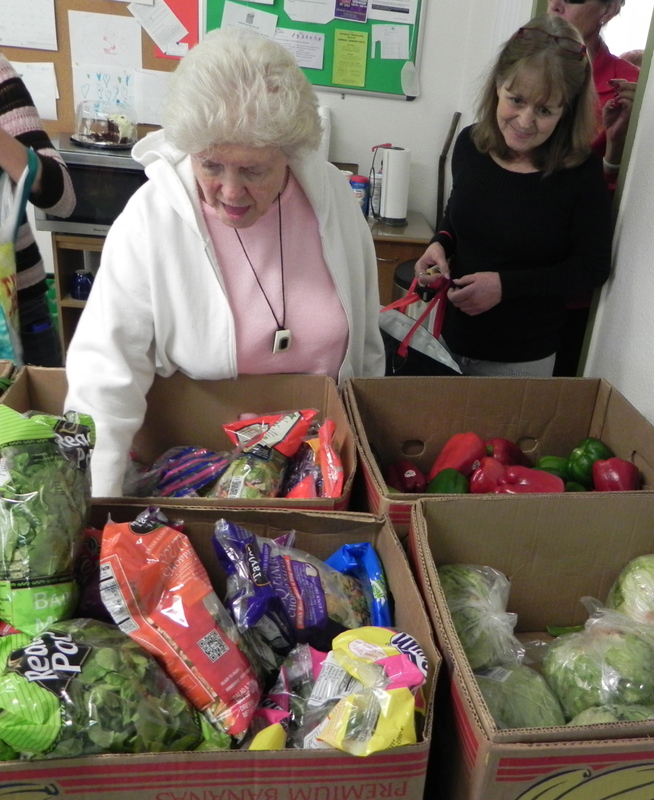 The North County Food Bank gets all it’s food from fresh rescue donations from grocers, growers, and food companies. Last year they saved over 2,000,000 pounds of food. This holiday season your donations can help the hungry and the environment!